But I think this is called Hoar Frost. 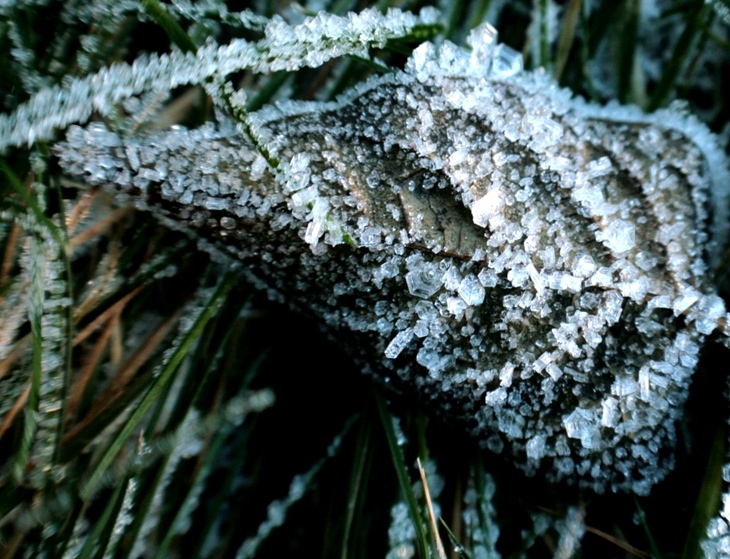 Its when fog freezes as frost, its very 3-D. I really didn't get many good pics of it tho. I think that looks amazing! It looks like salt crystals since you can see it so clearly. Another great shot! !